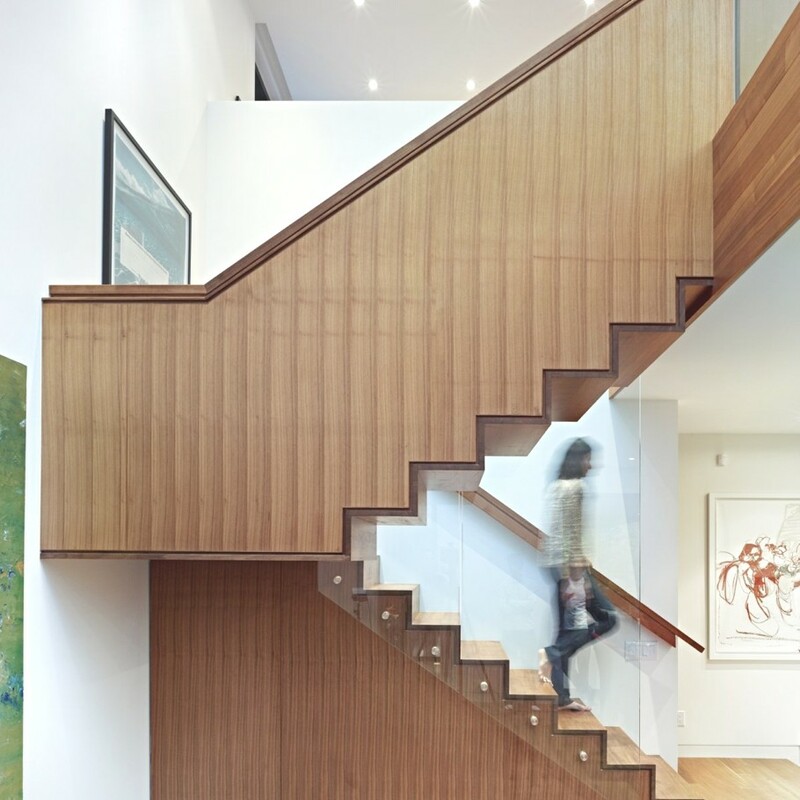 Ontario-based architectural practice Drew Mandel Architects have designed the Cedarvale Ravine House project. 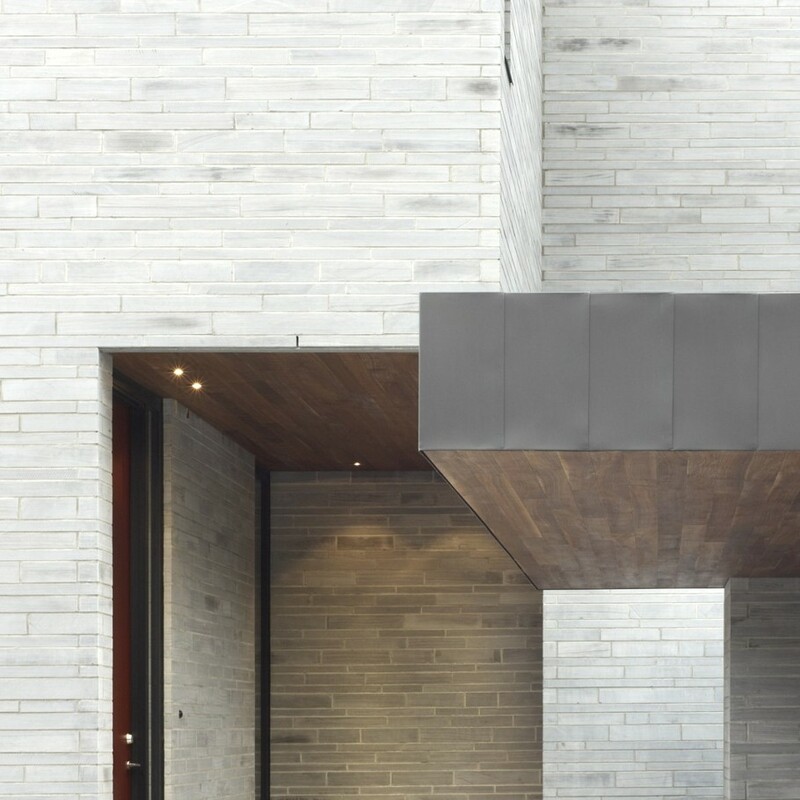 Completed in 2007, the stunning property can be found in Toronto, Canada. 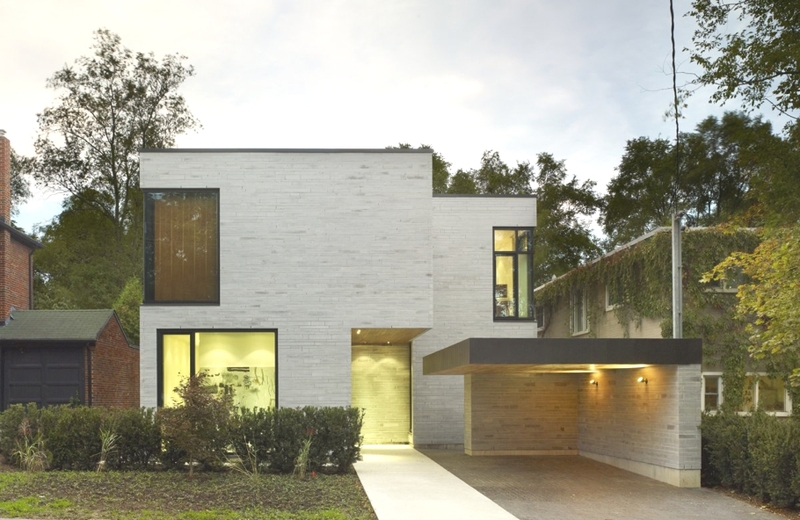 According to the architects: “This in-fill residential project is located at the threshold into the mid-town Toronto Cedarvale Ravine. 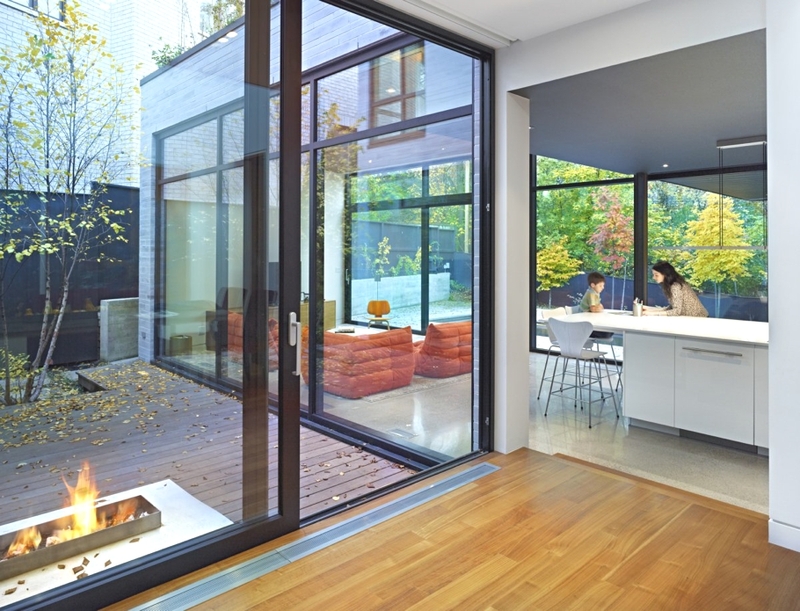 “Circulation modulates through a series of intimate and expansive spaces and courtyards to a glass-enclosed single-storey volume at the rear of the property. It is the kitchen and family room and the heart of the house. Large expanses of glass dematerialize the stone building in order to engage and connect to its protected woodland setting. 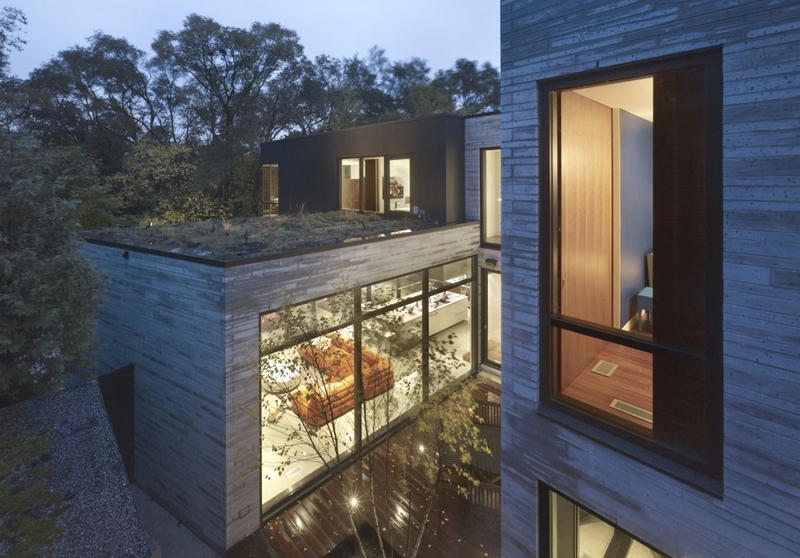 A cantilevered second storey volume frames views, gestures to the landscape and allows the re-naturalized ravine planting to be drawn farther into the site. 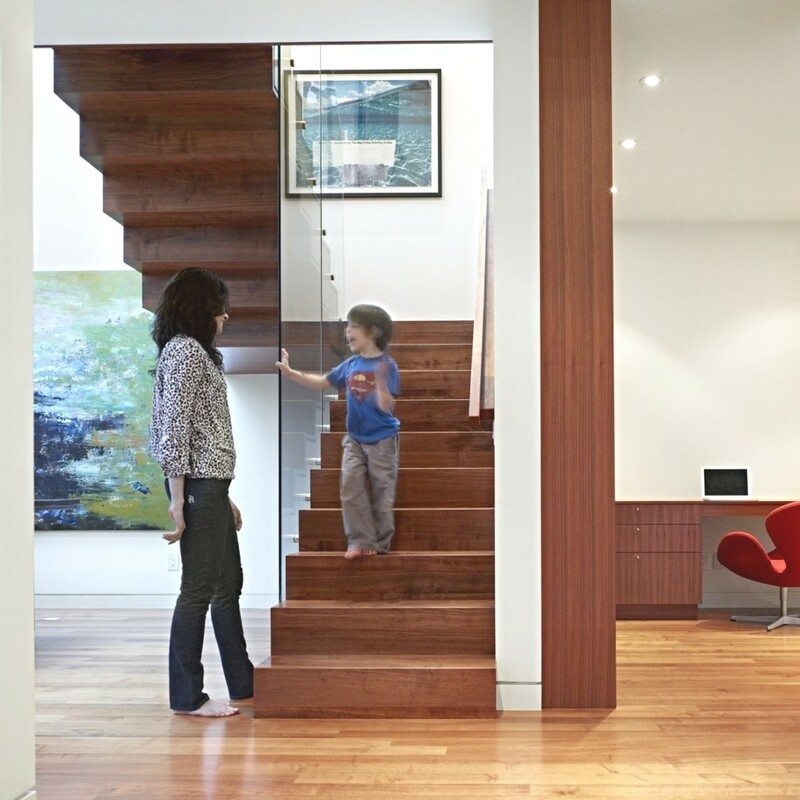 The interior design of the property is contemporary, fresh and bright. 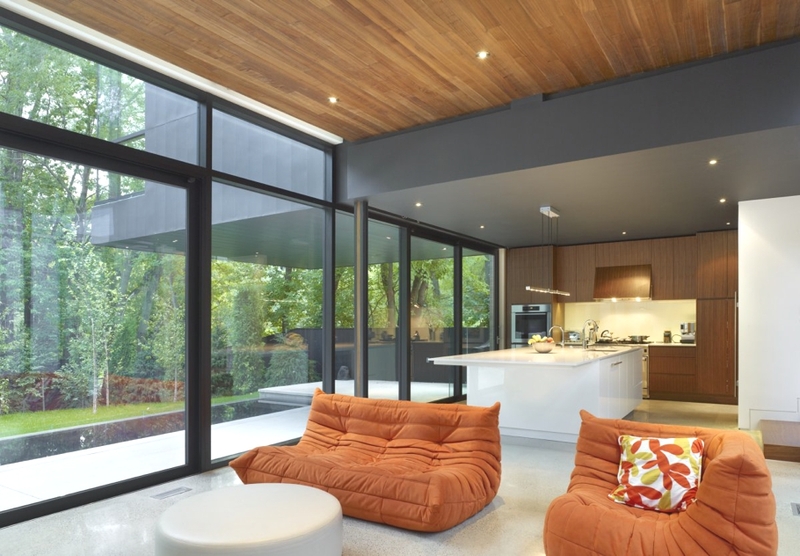 Floor-to-ceiling windows flood the rooms with natural light. 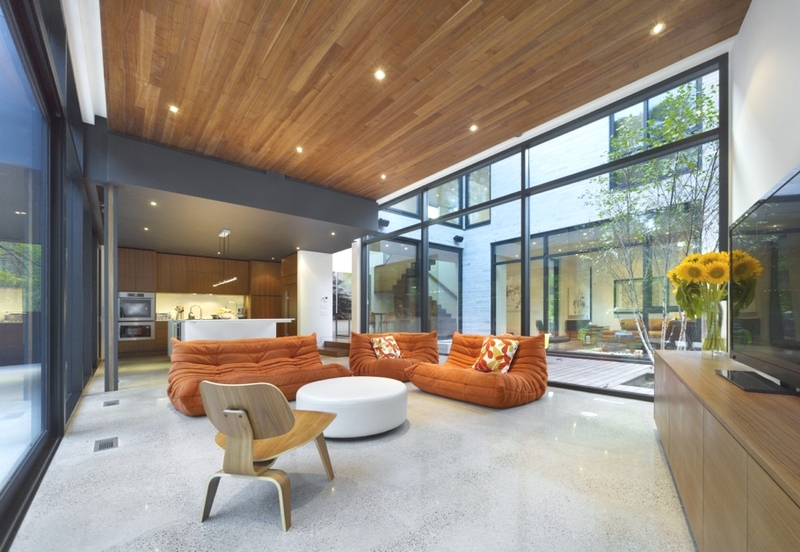 In the main living space you can find a circular coffee table with orange coloured sofas. 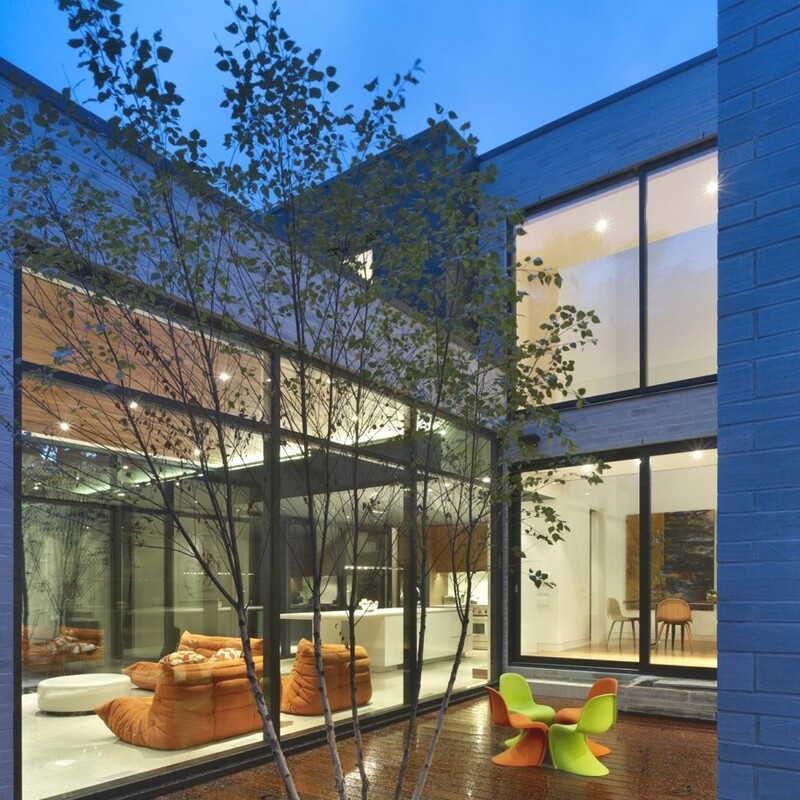 The contemporary Canadian property also benefits from a small outdoor swimming pool. New York and Buenos Aires-based international architectural practice, Vanguarda Architects, has designed the PRT House project. 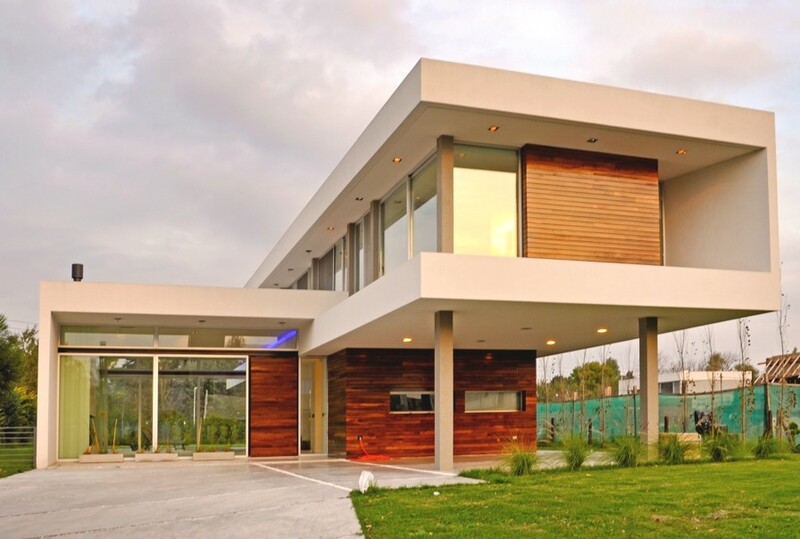 Completed in 2014, the modern home is located in Altos del Sol Gated Neighbourhood, Ituzaingo, Buenos Aires, Argentina. São Paulo-based architectural practice Fernanda Marques Arquitetos Asociados has completed the Loft 24-7 project. The single-storey dwelling can be found in São Paulo, Brazil.